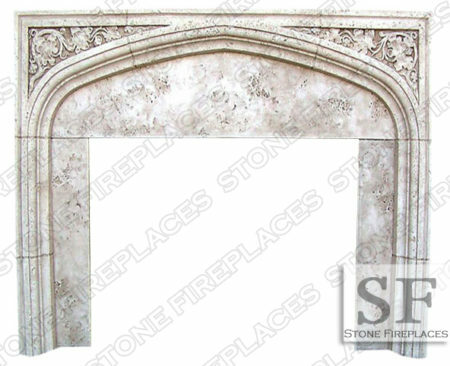 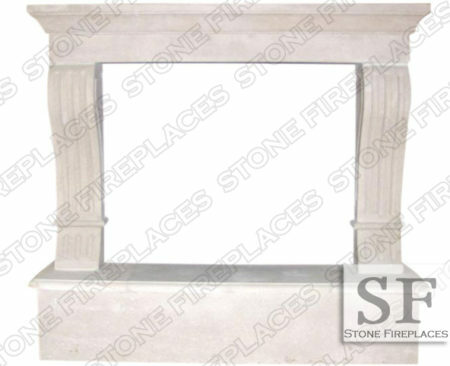 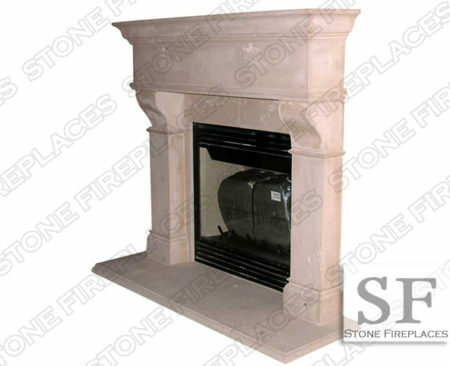 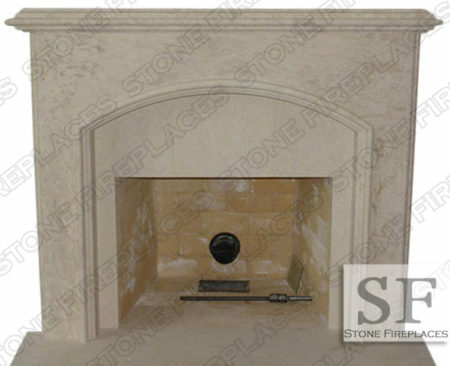 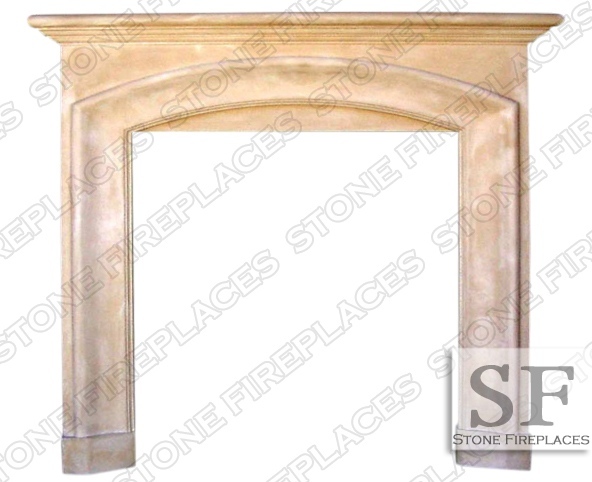 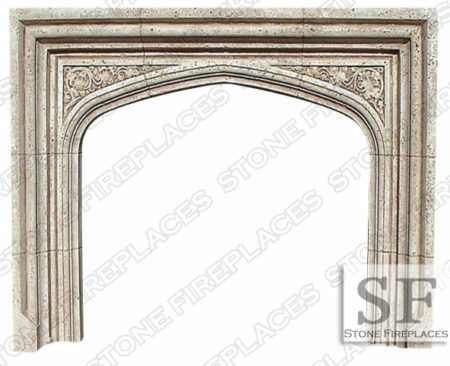 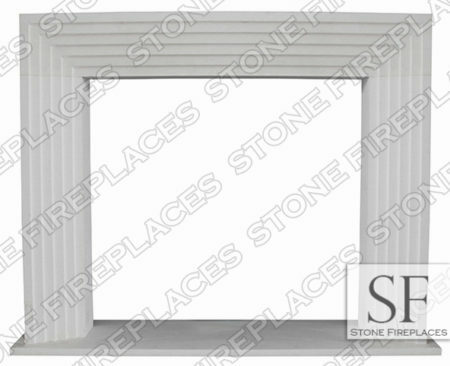 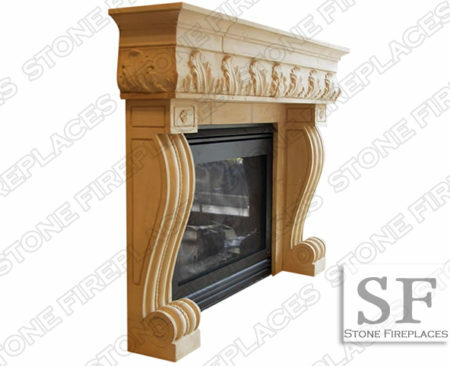 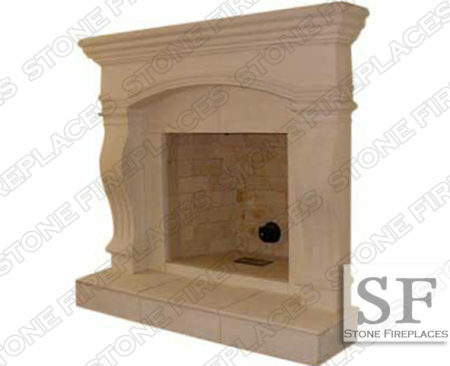 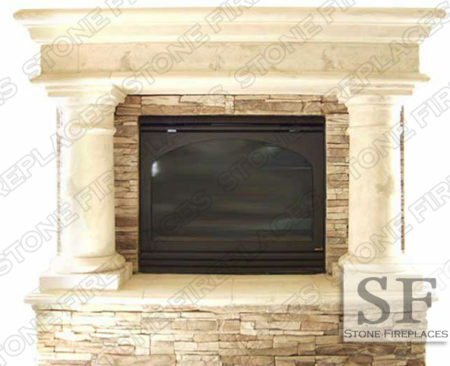 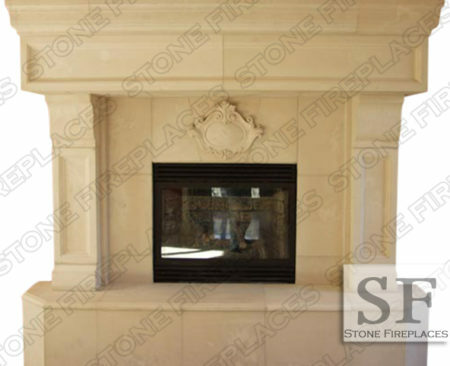 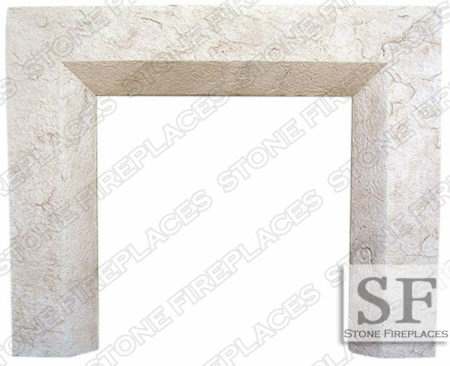 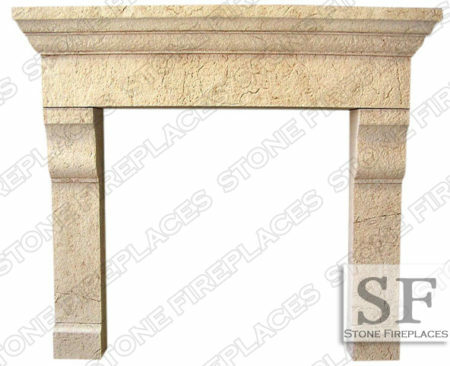 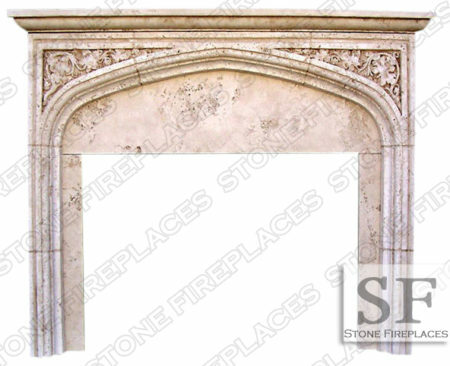 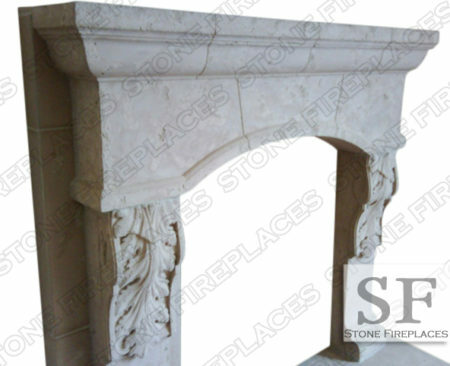 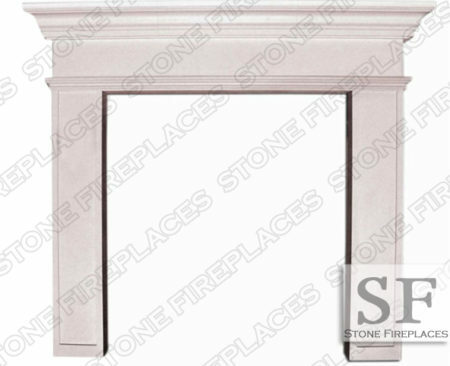 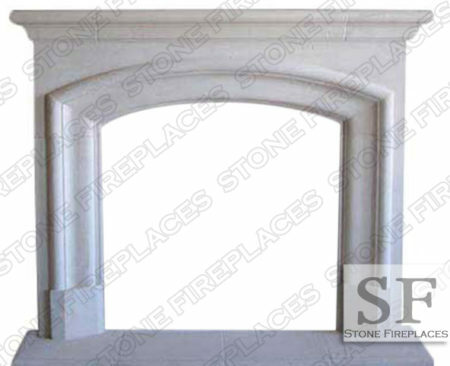 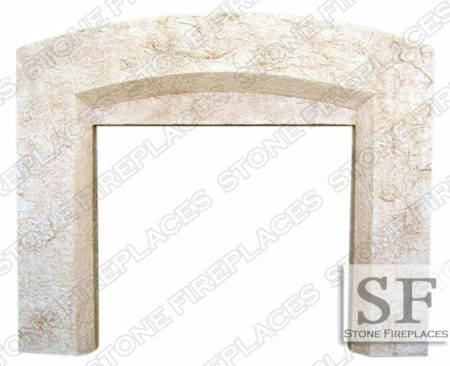 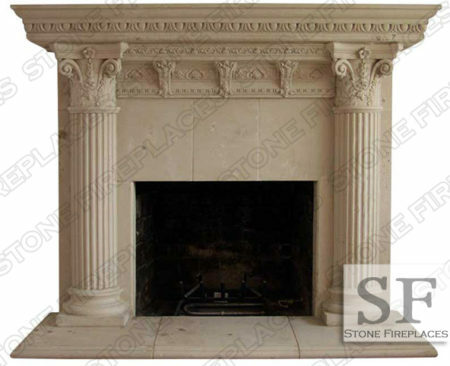 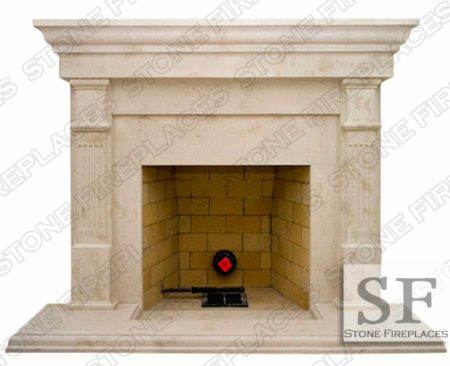 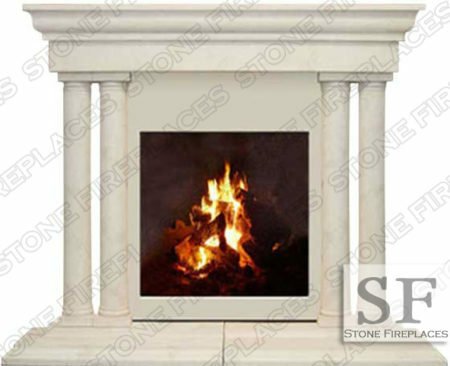 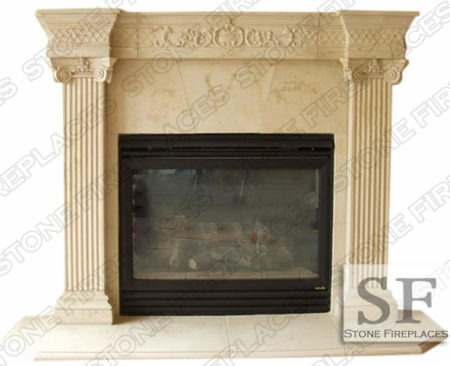 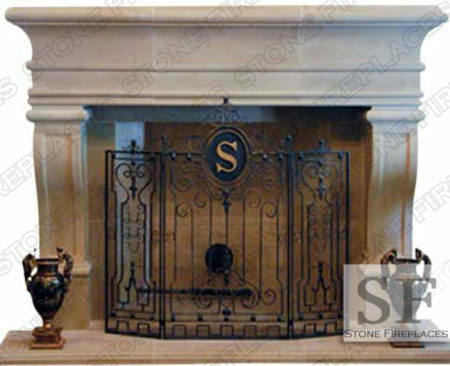 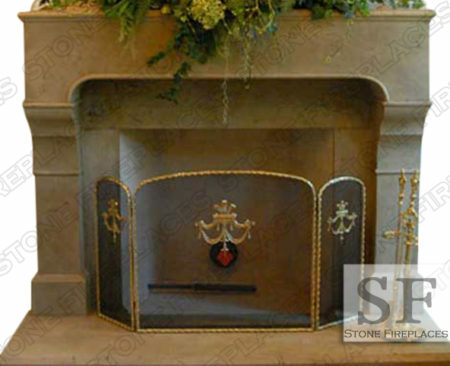 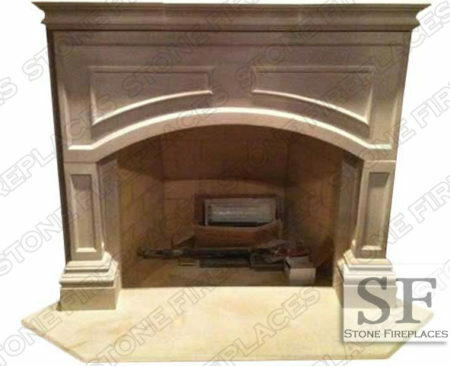 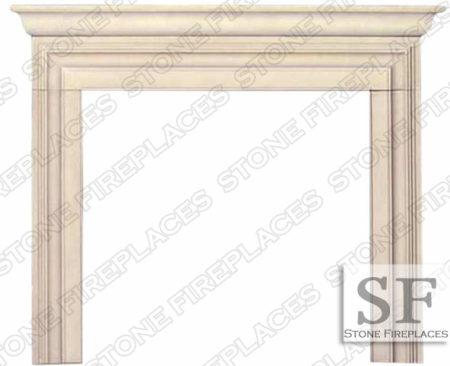 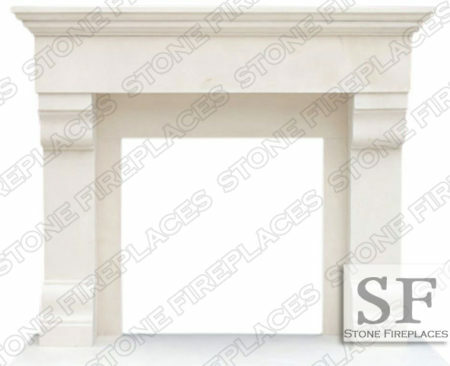 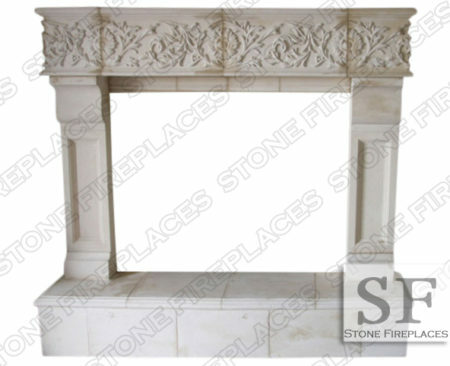 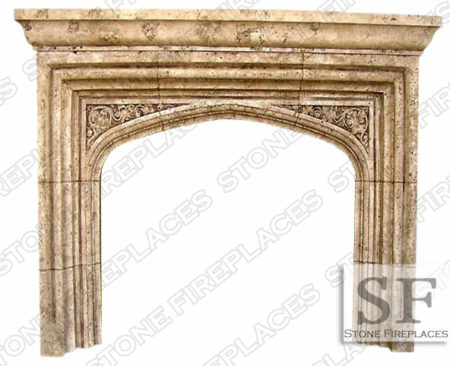 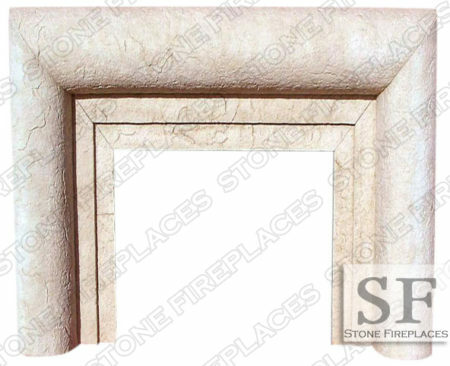 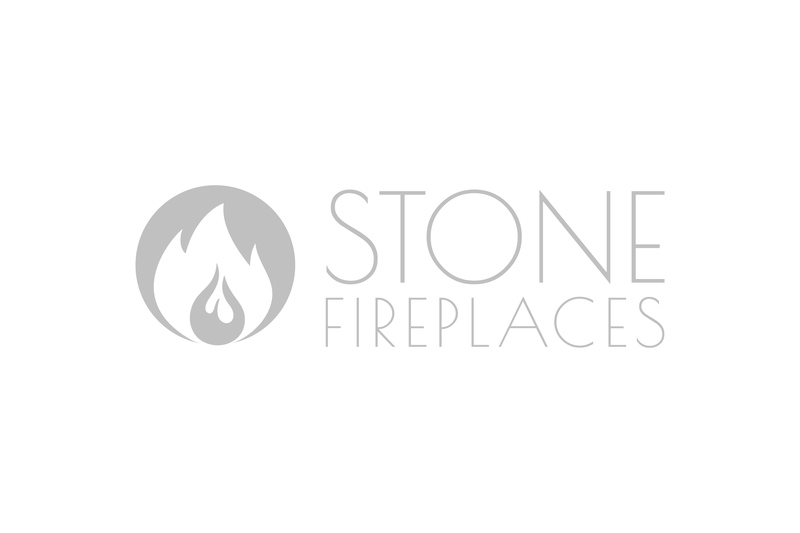 Catalina is pictured above as a plaster fireplace but can be made from cast stone. 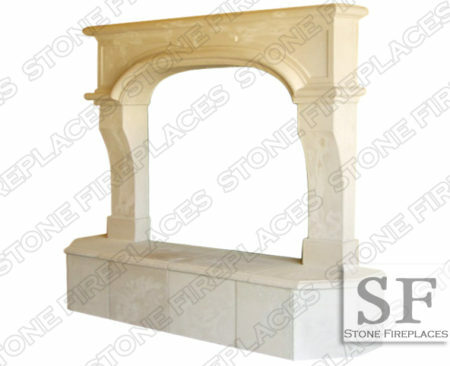 This model can also be made from natural stones including but not limited to marble, limestone, travertine and sandstone. 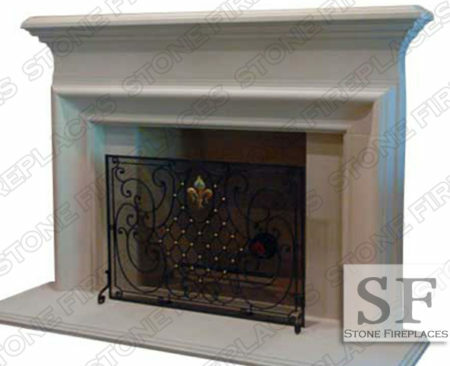 The Catalina has a traditional feel with contemporary elements. 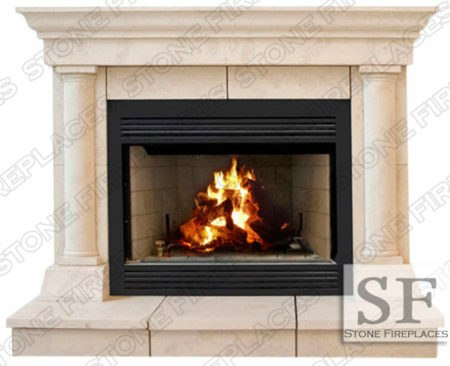 It is a great hybrid of modern and traditional. 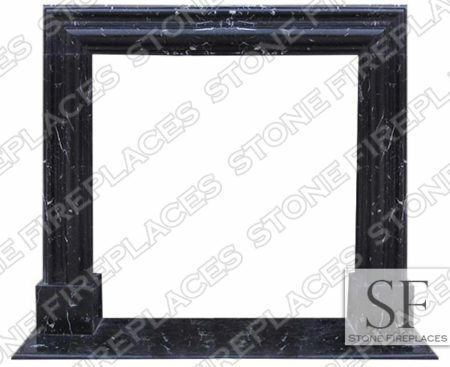 This would look great in white marble in your home or office.